David Scribner now has two reasons to never forget the date. In addition to being his wife Gail’s birthday, July 29 became the day that David and Gail’s younger son, Troy, made his Major League Baseball debut. 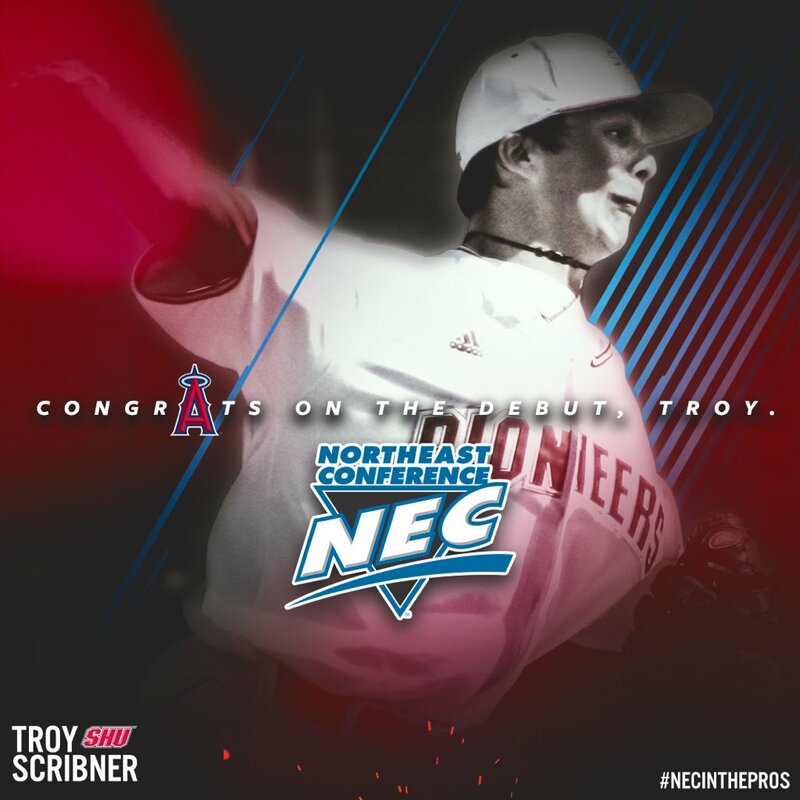 Giving the Scribners even more to celebrate, the former Sacred Heart star threw 3.0 innings of relief and was the pitcher of record when the Angels plated three runs in the ninth inning to earn a 6-5 victory.